A collection of Sebago Lake, Maine, and the surrounding area. 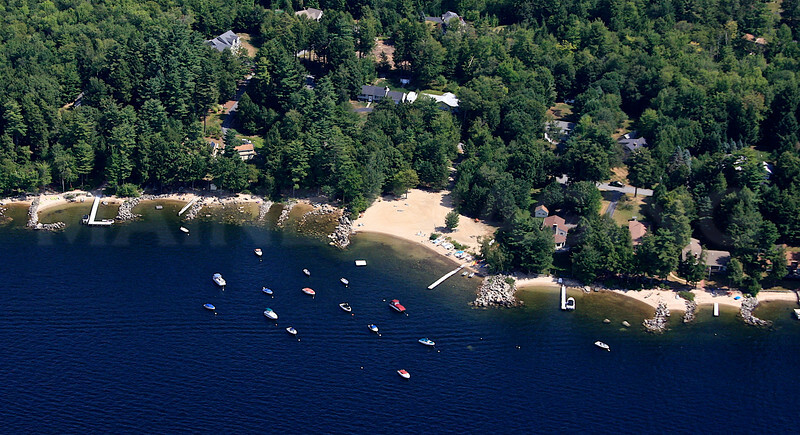 Sebago Lake Cottage 1. Standish, Maine.